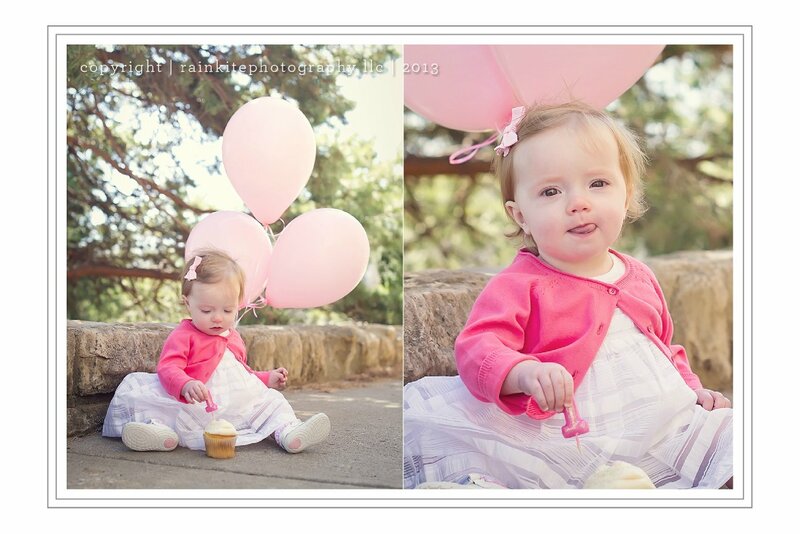 We met this lovely little gal last spring for her first birthday session...she was such a peach who enjoyed (tolerated?) our silly antics during her session. If you haven't see us in acation during a child session: Janelle and I play a mean game of peek-a-boo, complete with animal noises. It's truly enteraining for all. LOL! Happy belated first birthday Miss E! 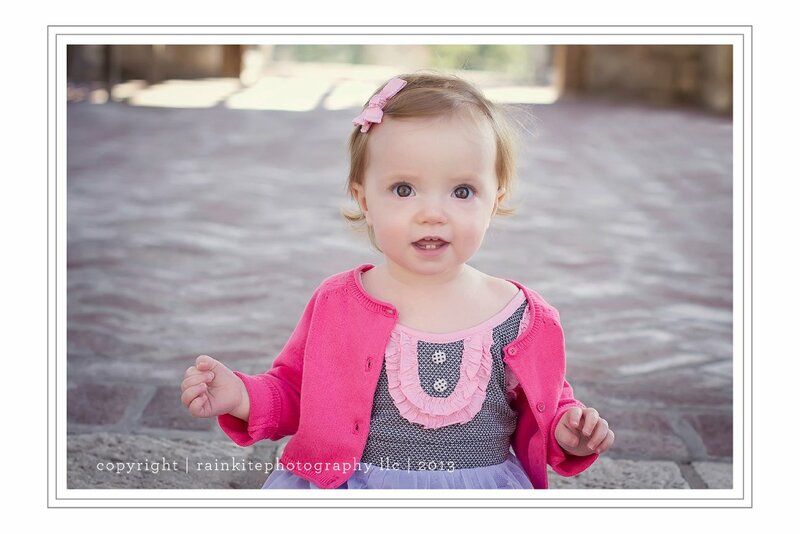 We loved working with you and your stylish momma!